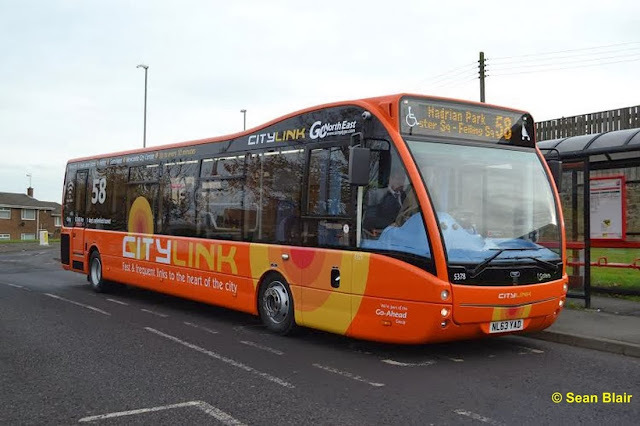 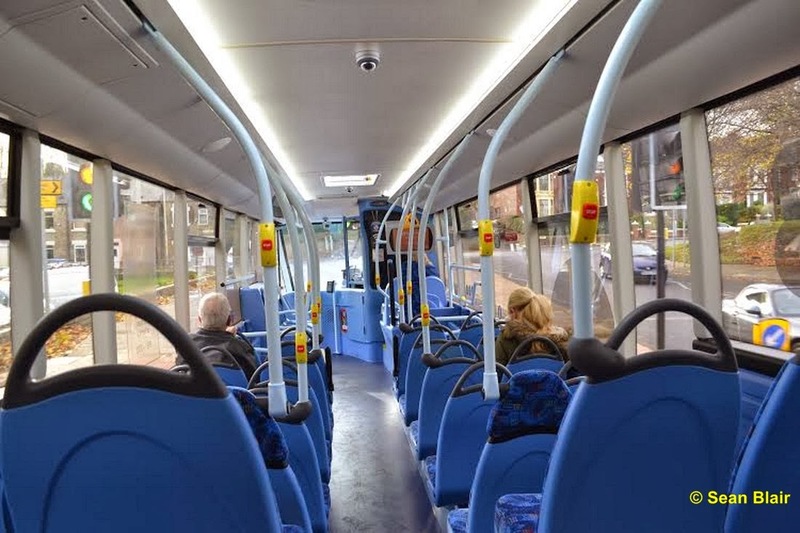 New Go North East Versas are hitting the streets of Tyneside and in doing so are kicking out the ex London Bendy Buses that have been used extensively on the Cross Tyne route 58. 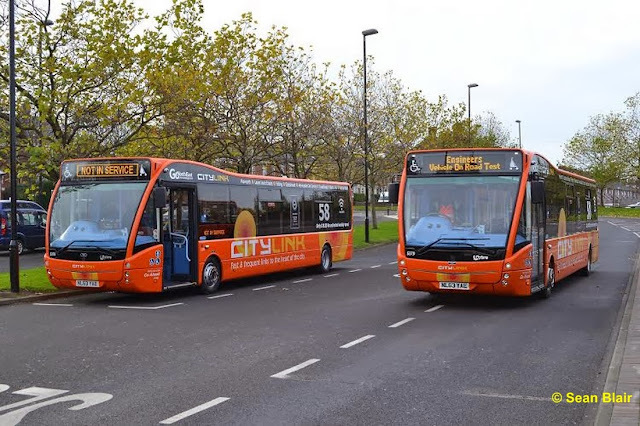 The new buses have a striking new orange livery as seen below. 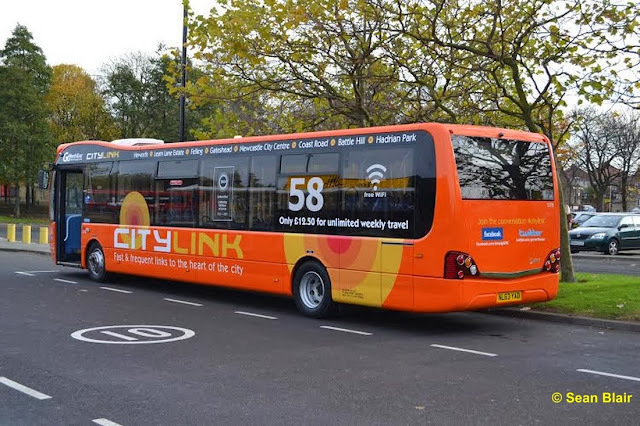 The 58 route has latterly been operated by bendy buses cascaded from London following the election promise by Boris Johnson to eliminate them from the streets of London. 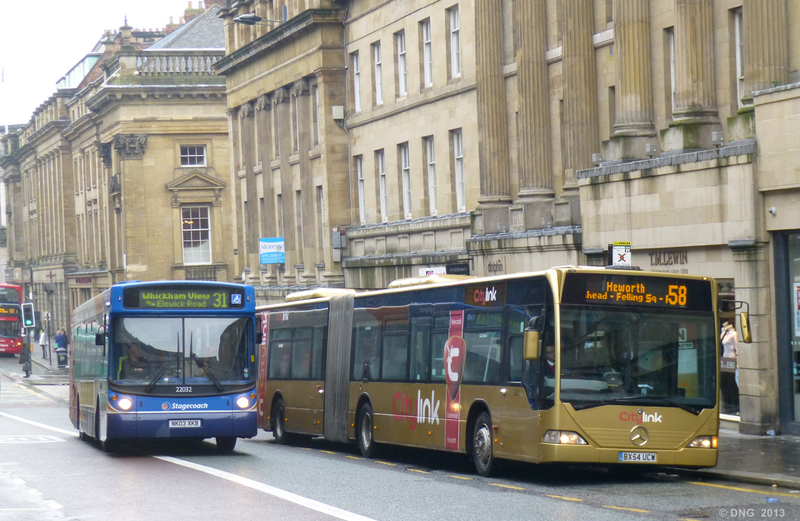 Go North East Mercedes Citaro BP57 UYF seen in Newcastle on July 25th 2013. 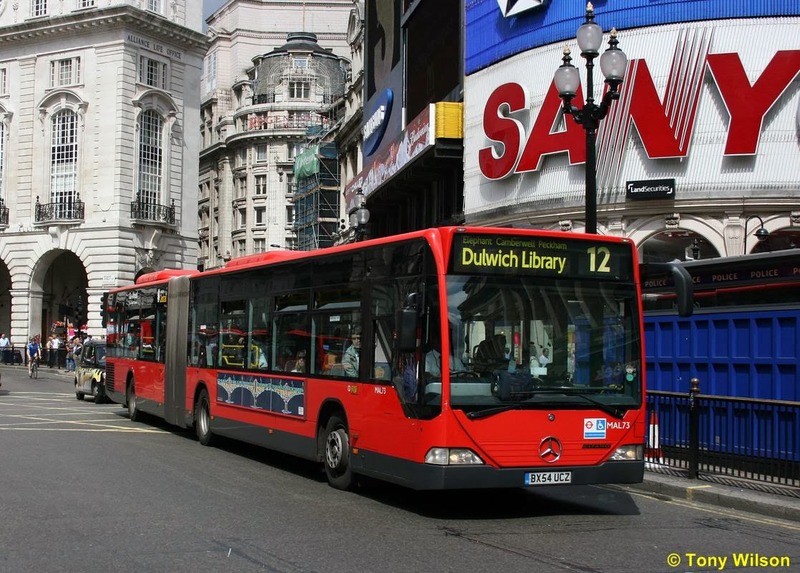 Whilst in the Go Ahead London fleet it was allocated fleet number MAL 114. 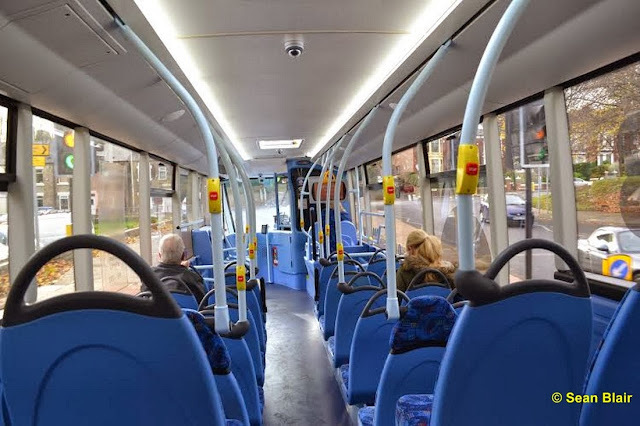 All of the Citaros from route 58 have now disappeared from the route and been replaced by the Versas. The Citaros have been traded in to Optare against the new vehicles and were last seen heading for Yorkshire. Stagecoach are pleased to see the back of them as they frequently blocked city centre bus stops.